Britain, 1846 - 1919 is an exciting new approach to teaching and learning late nineteenth and early twentieth century British History at A Level, up to and including the First World War. It meets the needs of teachers and students studying for today's new AS level exams. In a unique style, Britain, 1846-1919 focuses on the key topics within the period. Each topic is comprehensively explored to provide background, essay-writing advice and examples, source work and historical skills exercises. 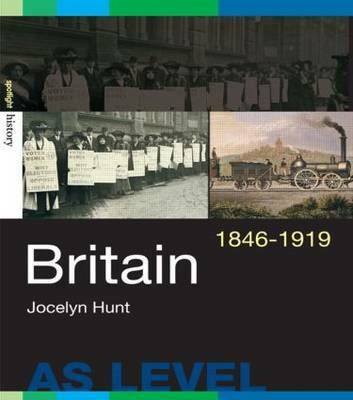 "This text offers a new approach to teaching nineteenth-and early twentieth-century British history that focuses on key topic within the period.."